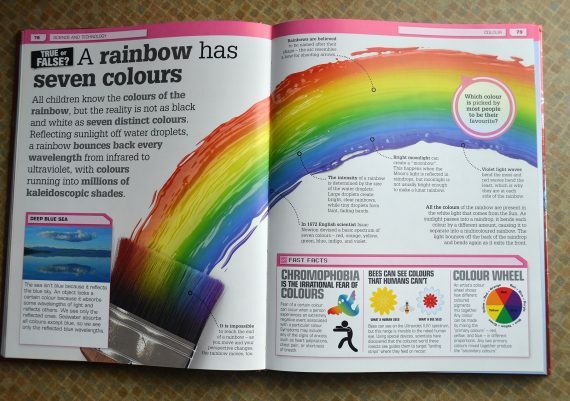 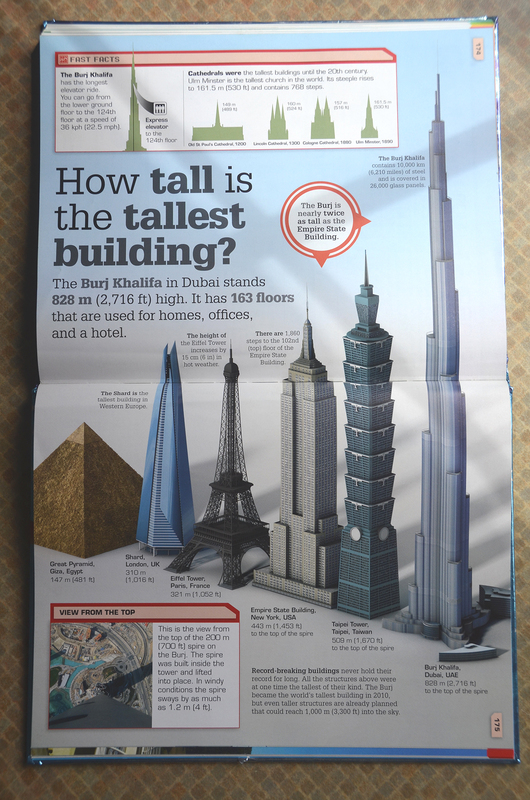 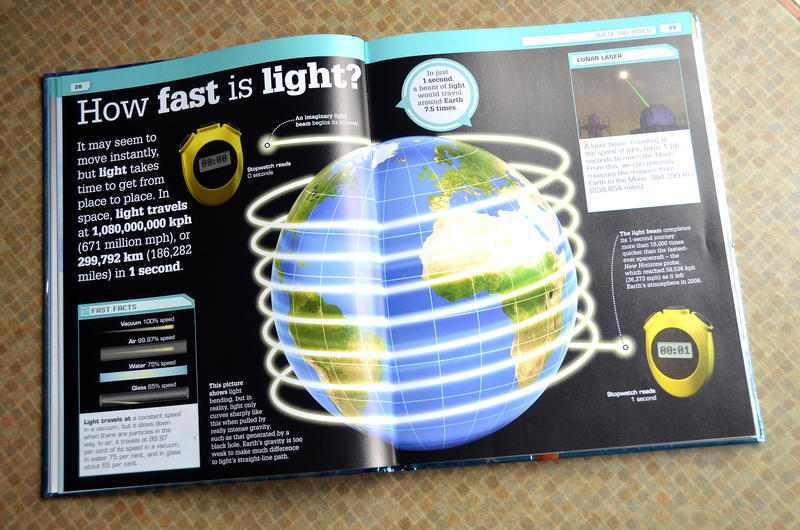 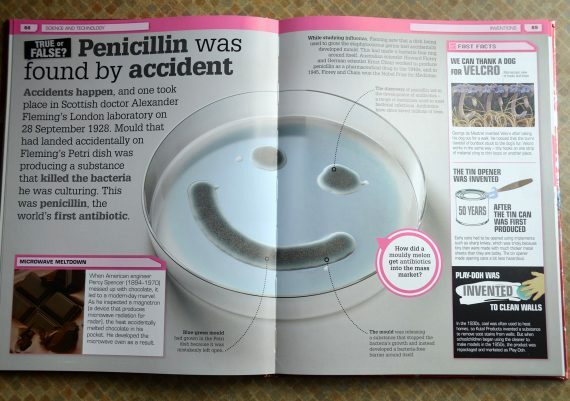 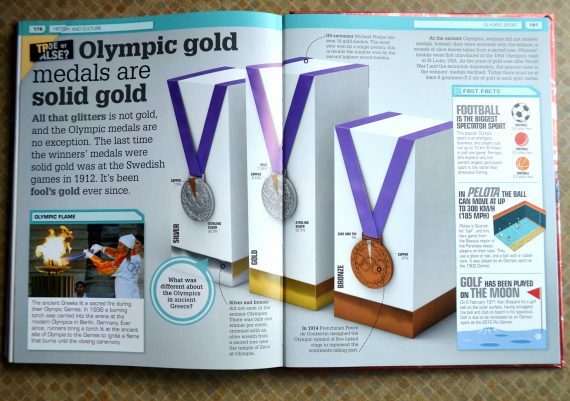 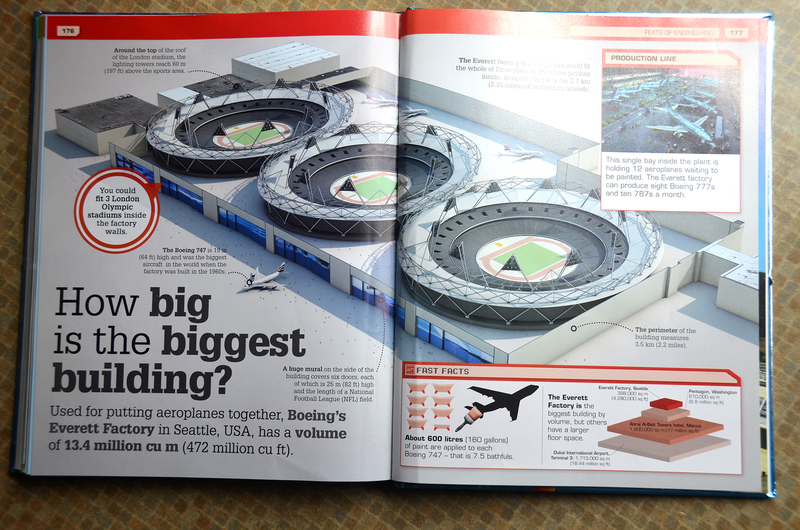 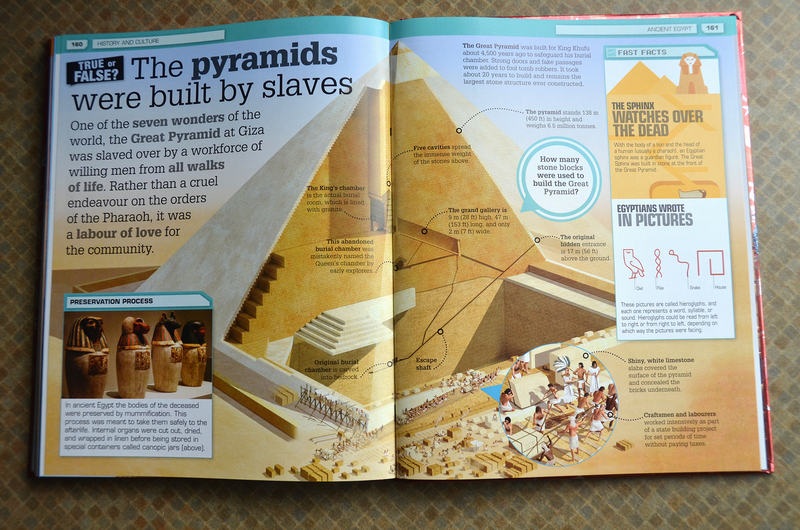 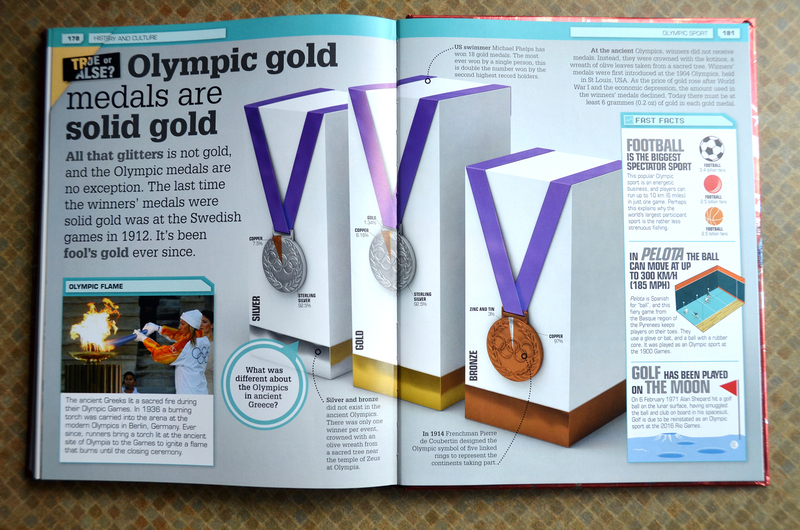 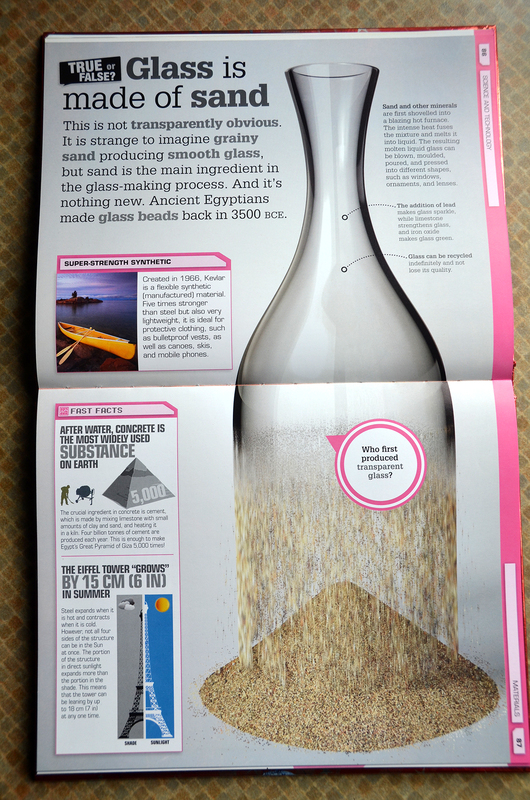 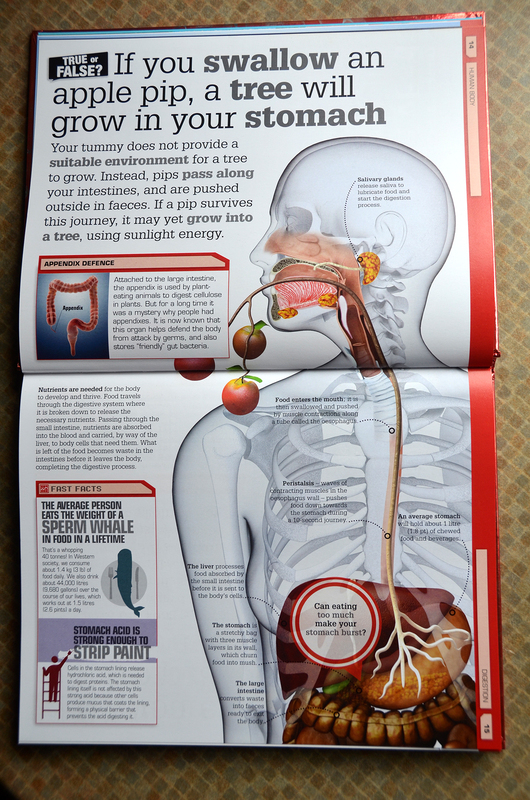 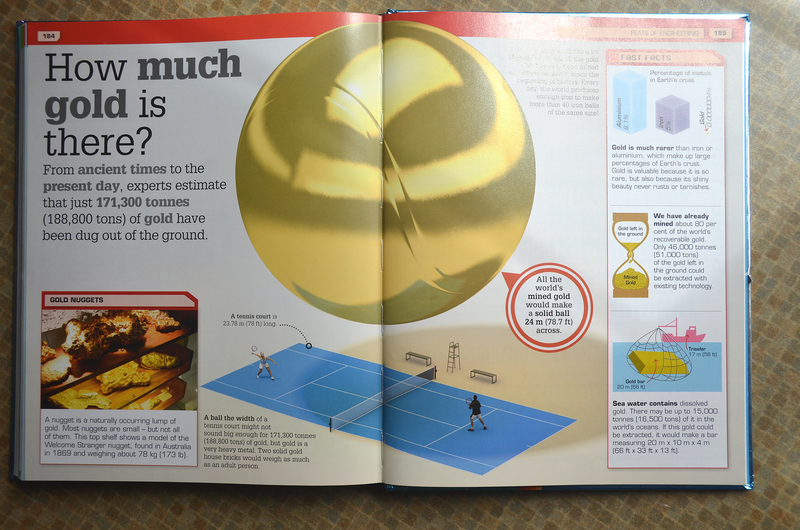 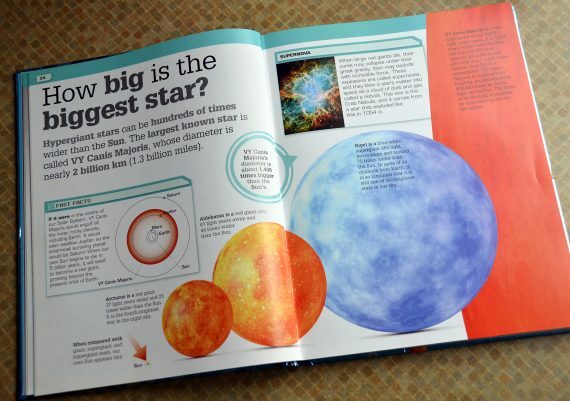 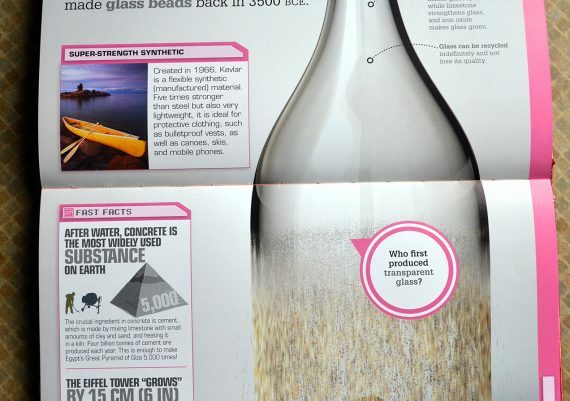 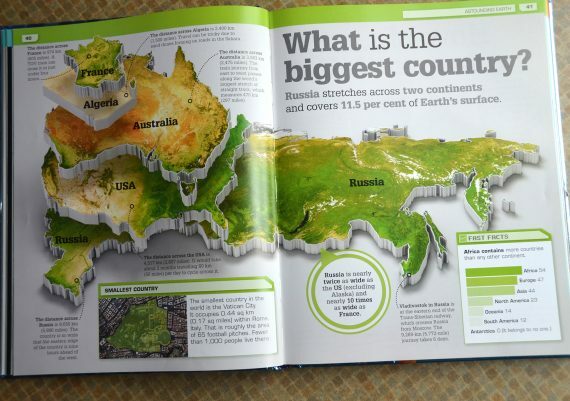 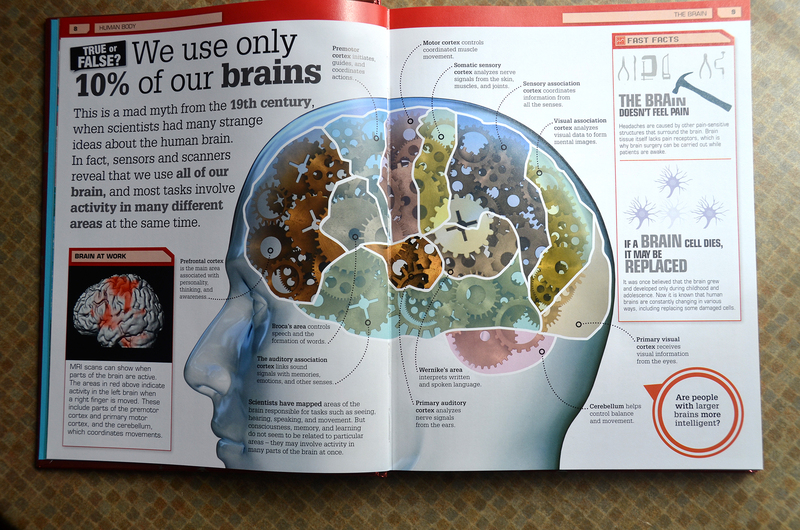 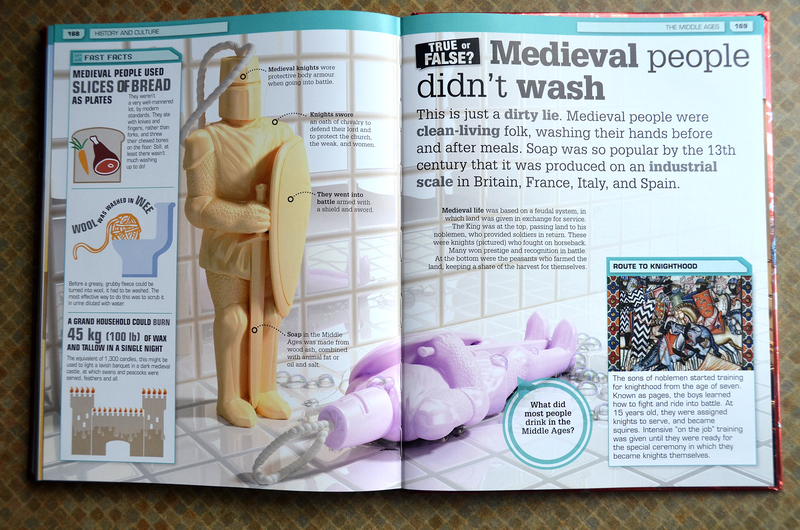 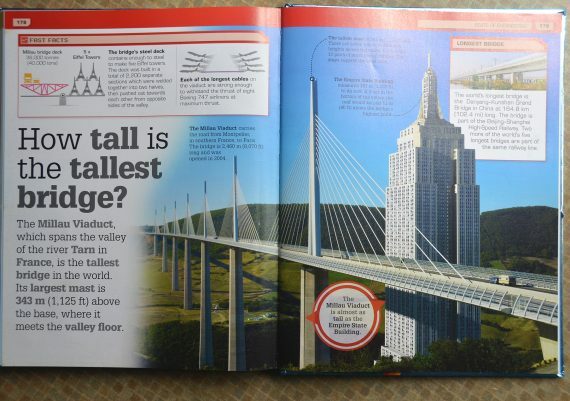 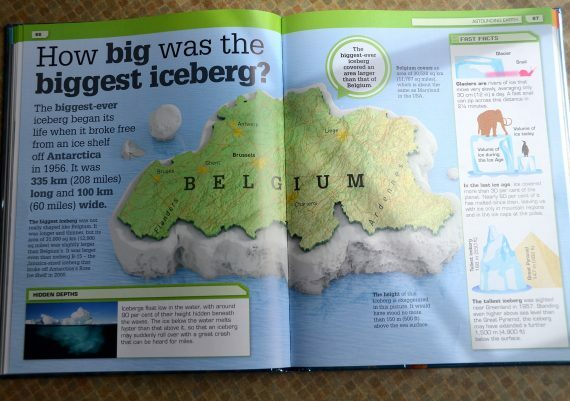 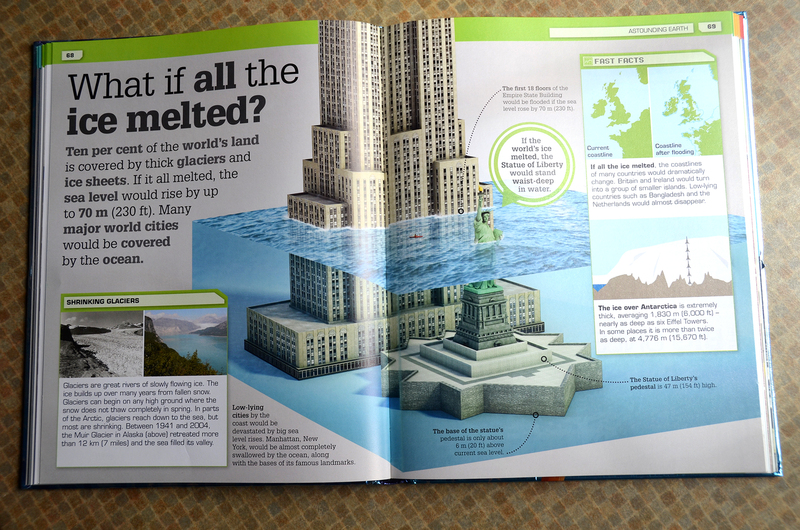 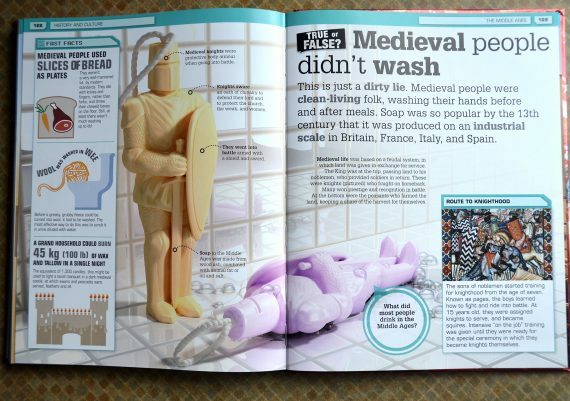 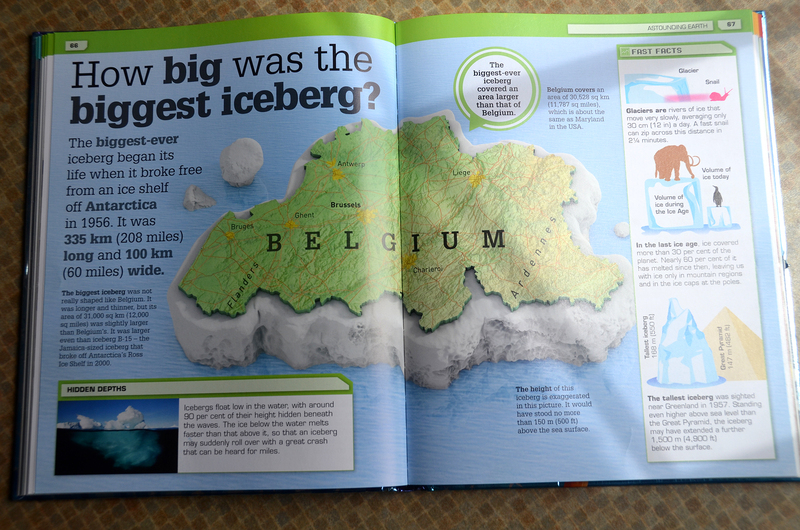 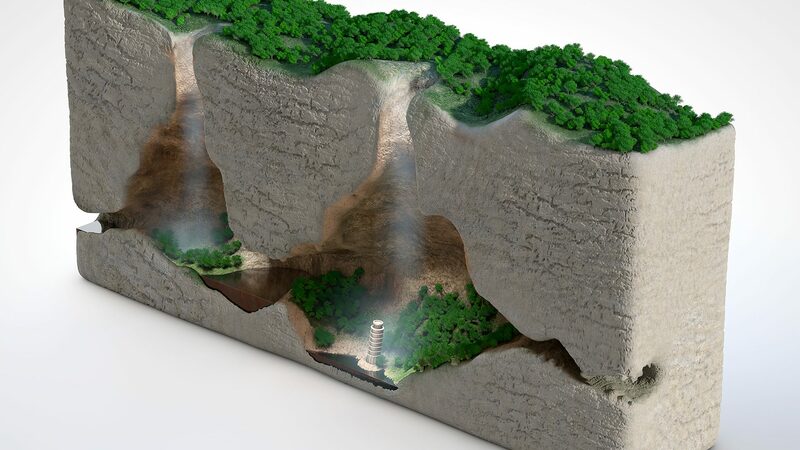 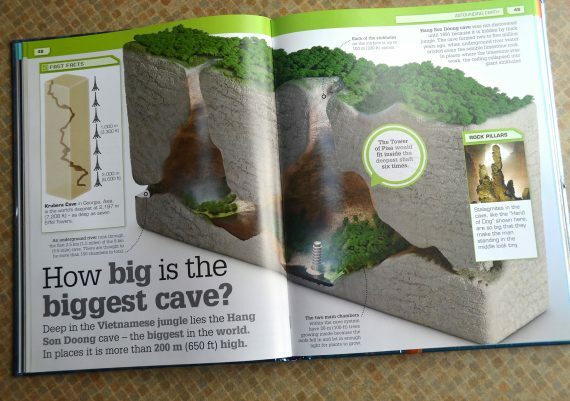 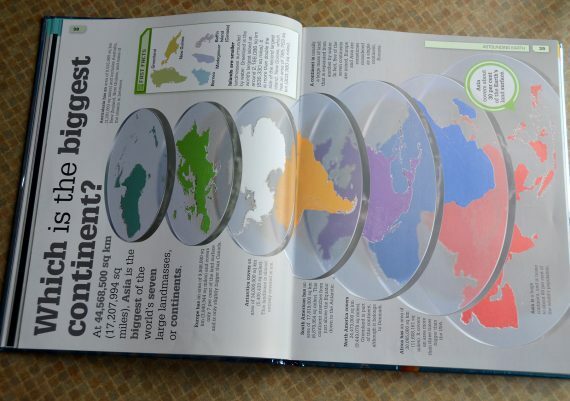 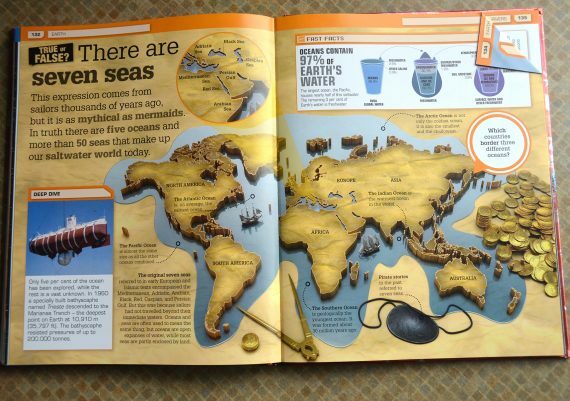 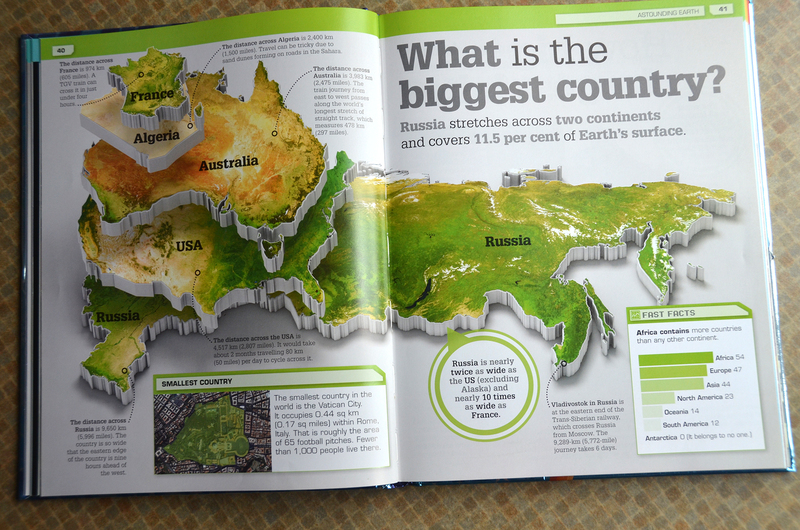 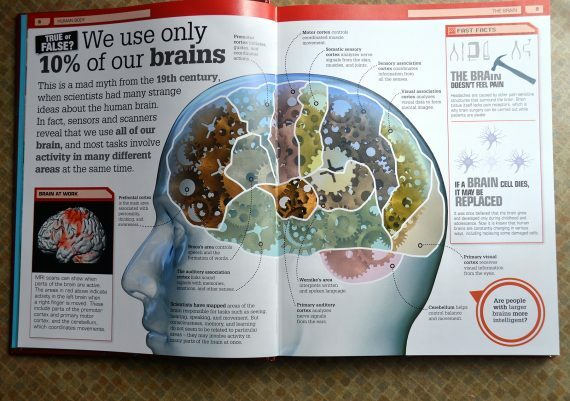 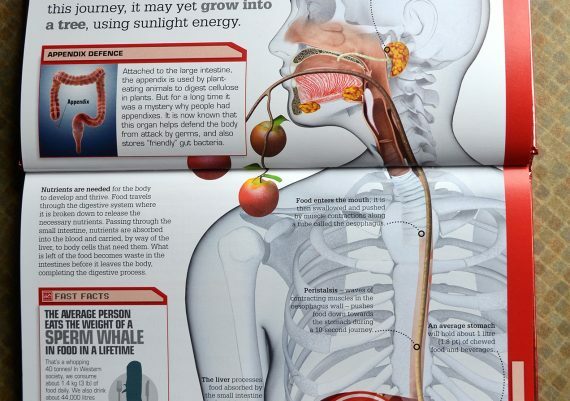 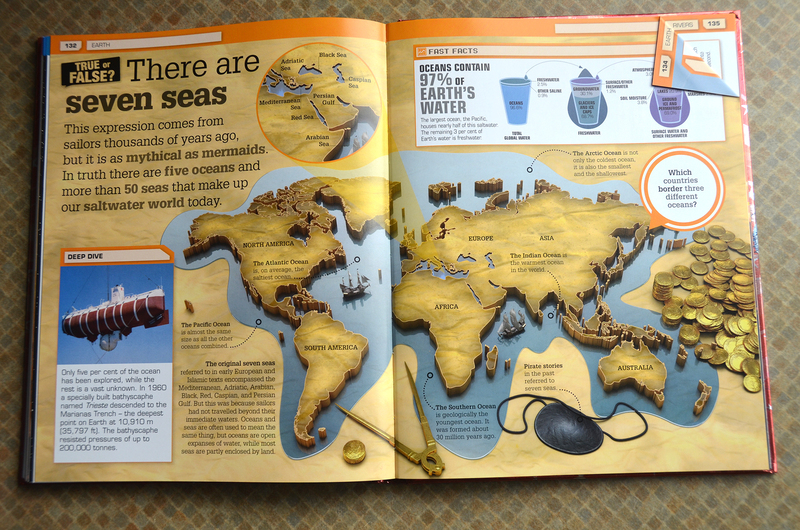 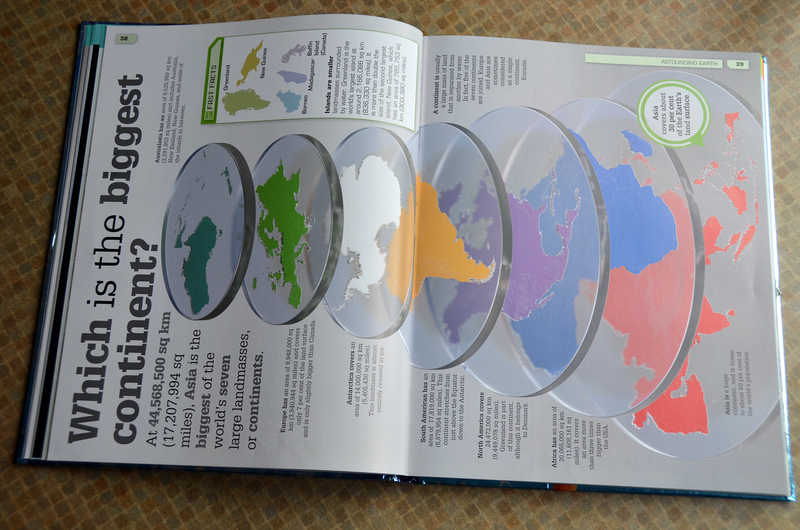 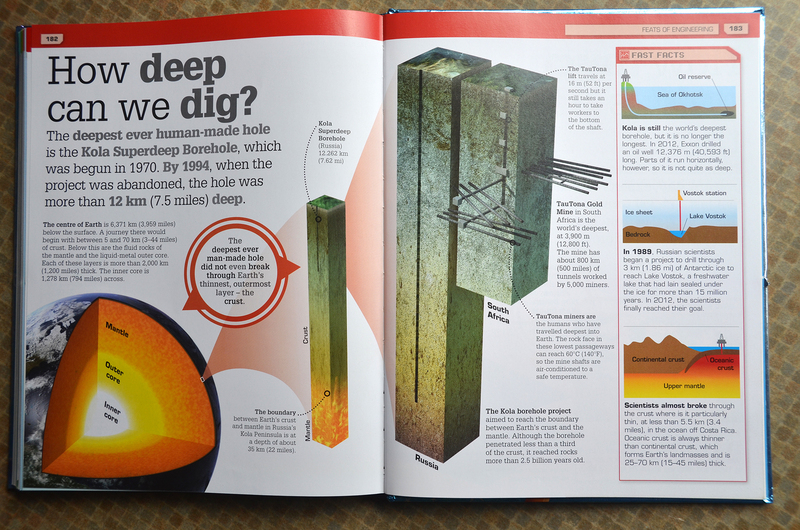 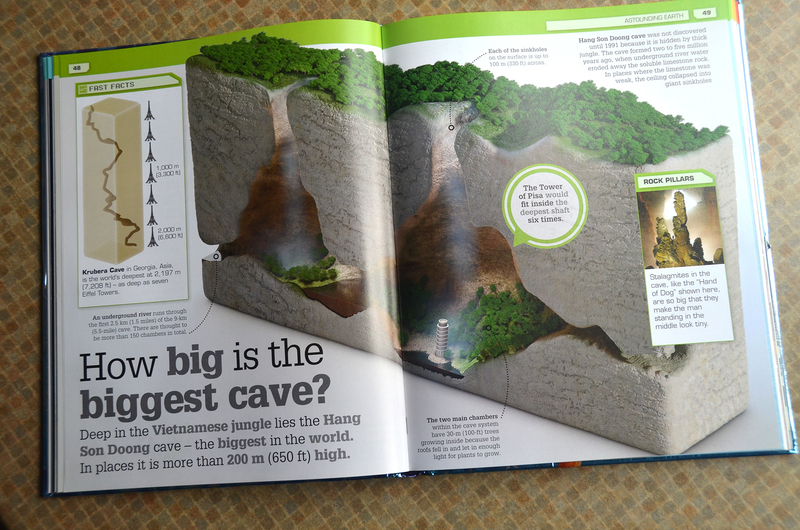 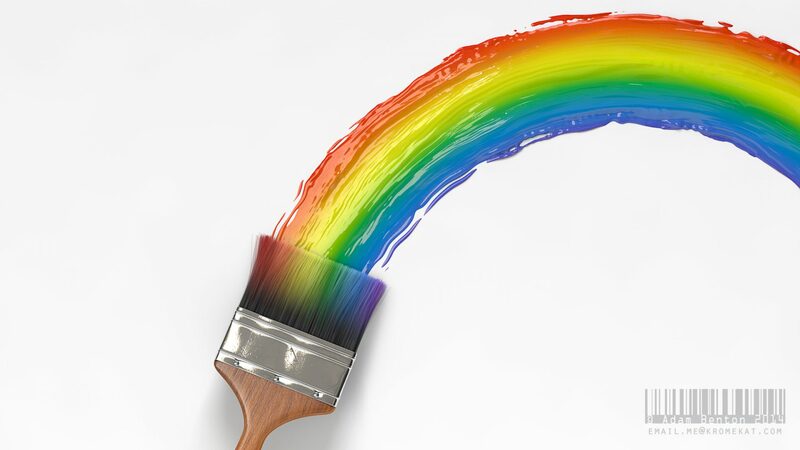 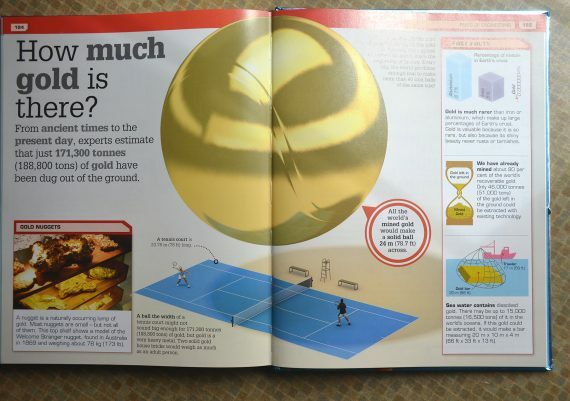 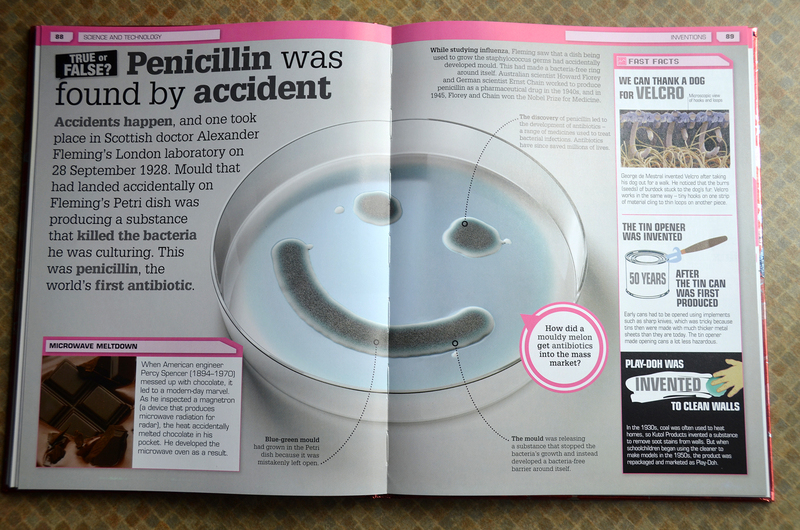 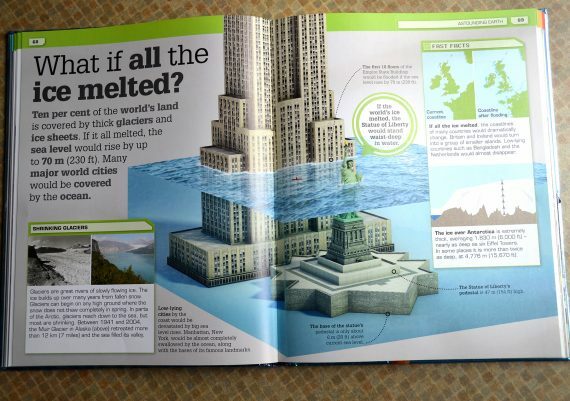 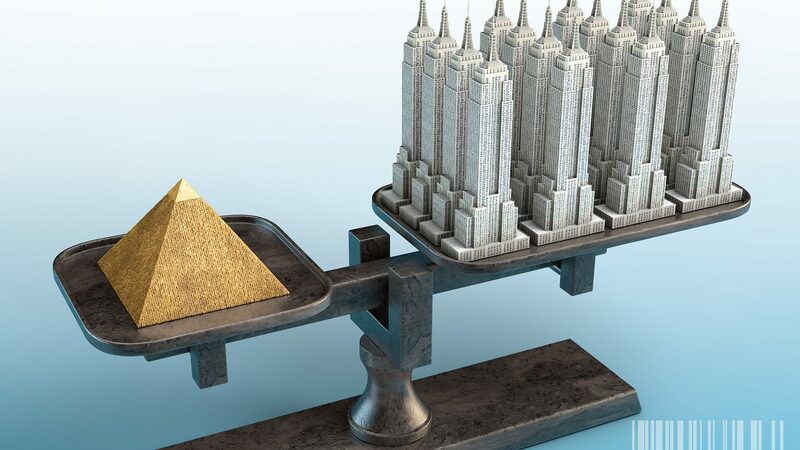 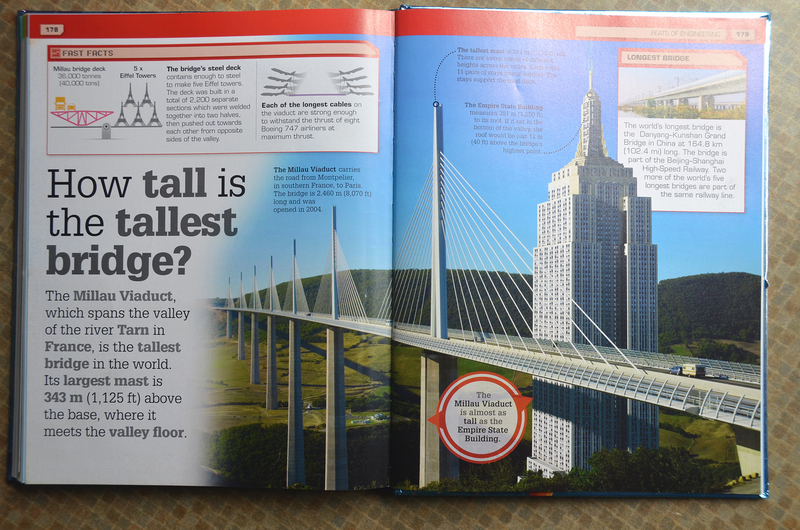 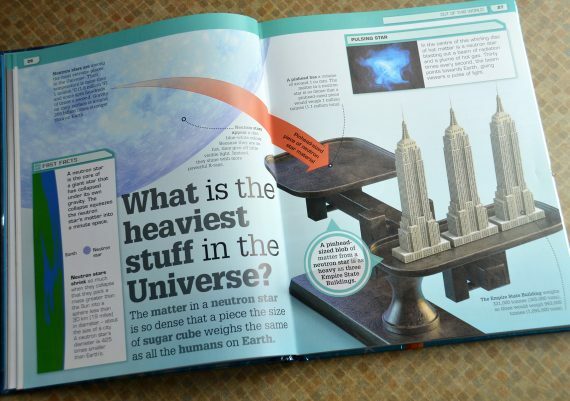 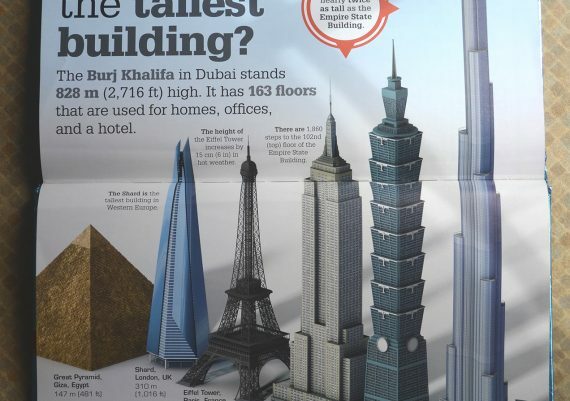 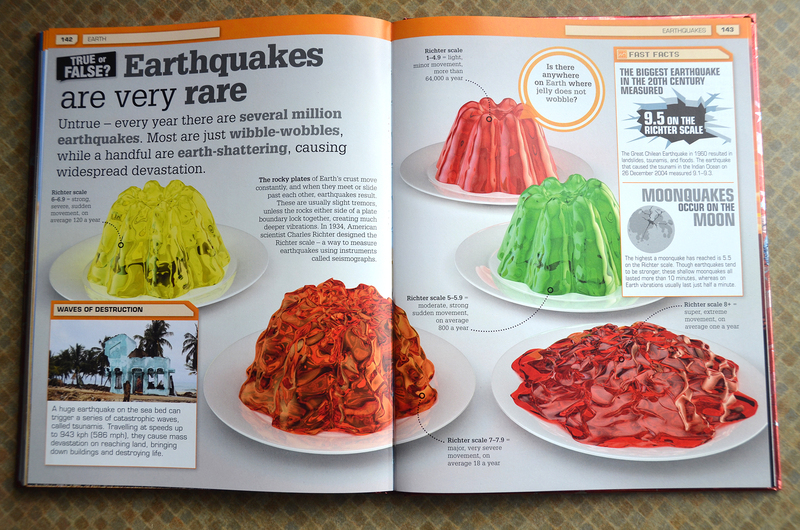 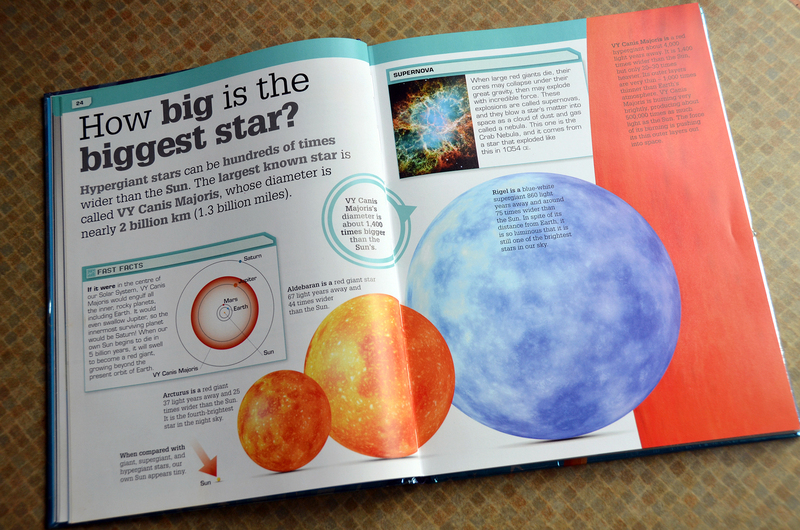 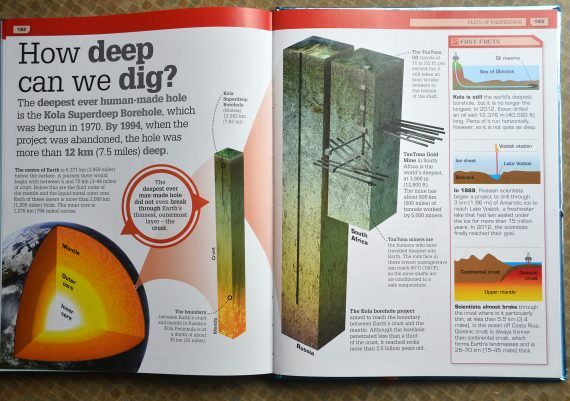 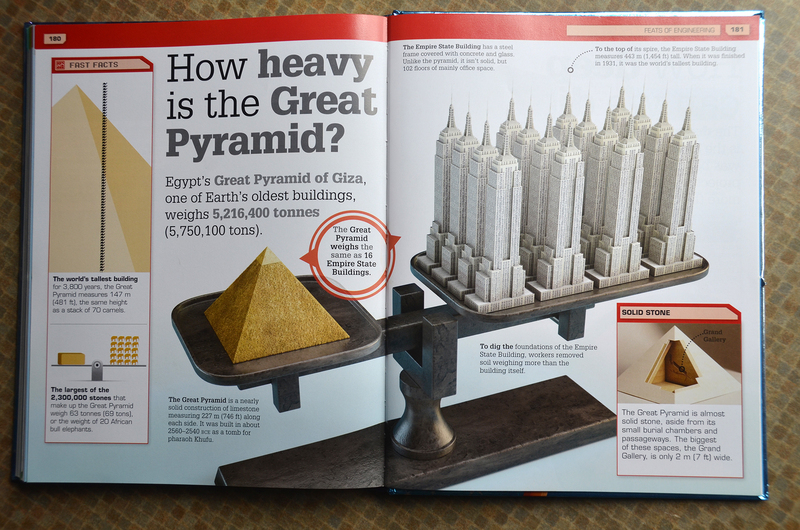 Dorling Kindersley commissioned me to illustrate a large number of double page spreads for their 'It Can't Be True!' 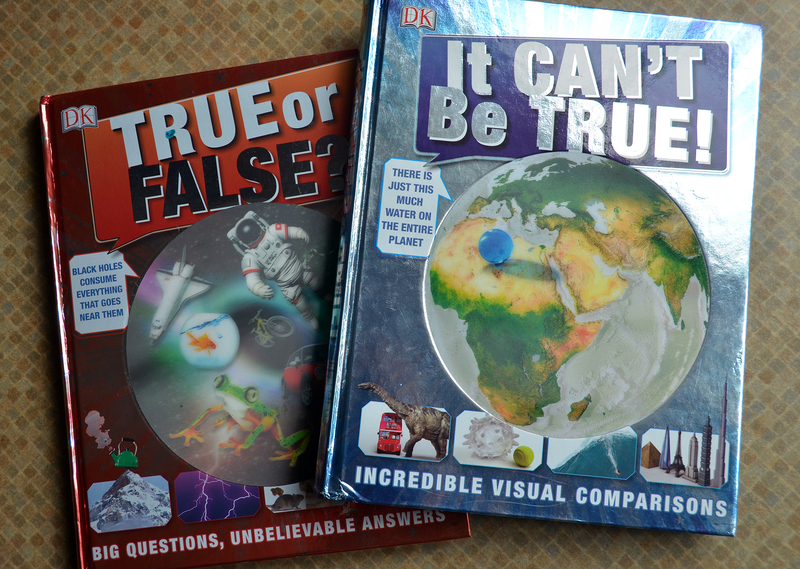 and 'True Or False?' 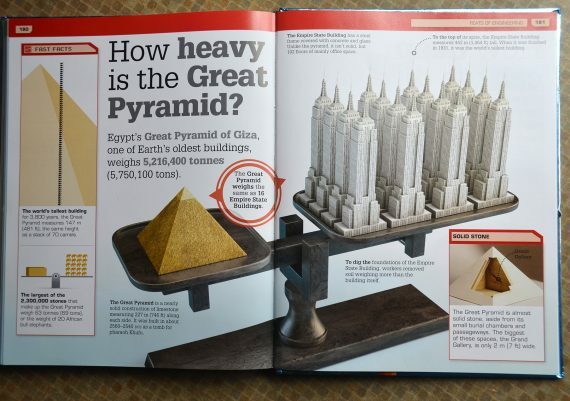 educational books.